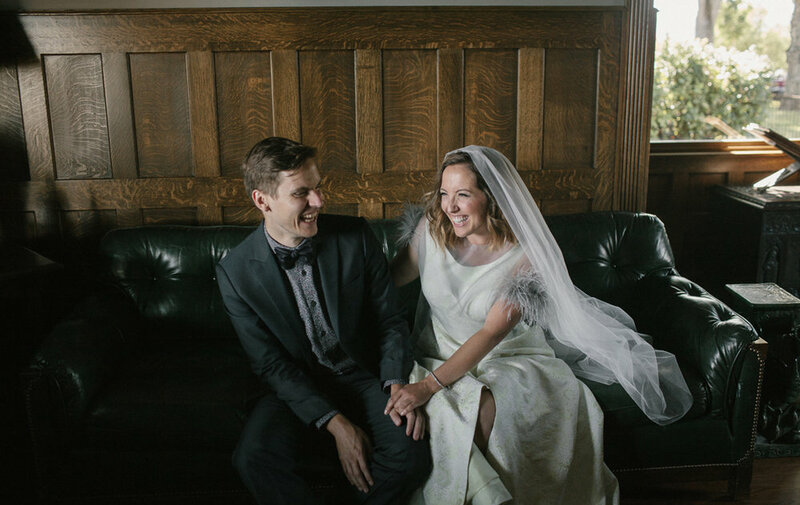 Today's vendor spotlight highlights the gorgeous work of California-based portrait, travel, editorial and wedding photographer Meghan Kay Sadler, known professionally as MK Sadler Photography. We've been longtime fans and supporters of Meghan's work for a while knowing that we've also had the privilege of having her husband play with us at multiple weddings! For more information and to see more of Meghan's work, head to mksadler.com & mksadlerwed.com, and be sure to follower her on her Instagram accounts, @mksadler & @mksadlerwed.